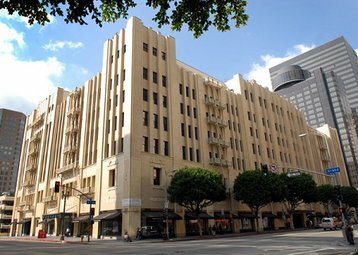 An explosion in a Los Angeles office building on Thursday caused disruption to data centers in the city, including CoreSite, Equinix and Internap. An explosion shook the basement of 811 Wilshire Boulevard, causing a fire which was put out by 160 firefighters, and injured two people. The blast is believed to have started in the building’s generator, and the resulting fire caused network and power outages to the surrounding area of downtown Los Angeles - leading to problems with nearby data centers. The fire took out an on-site power station in the building, which briefly left twelve buildings without electricity. 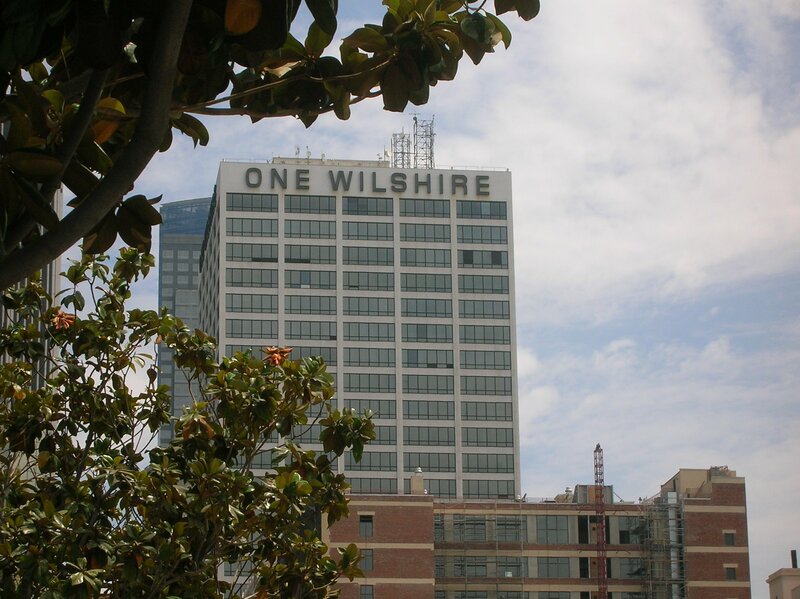 At least two data centers lost utility power - the Equinix LA1 data center one block away on West 7th Street and CoreSite’s LA1 center in the One Wilshire building. However, both failed over safely to generator power until the utility power returned. However, some disruption was experienced by network provider Level 3 Communications, located in the Equinix data center, which also affected its local customers, according reporting by Data Center Knowledge. Those affected at the Equinix site included Internap, and its customers including remote access firm LogMeIn. Customers at One Wilshire seem to have escaped without network troubles. 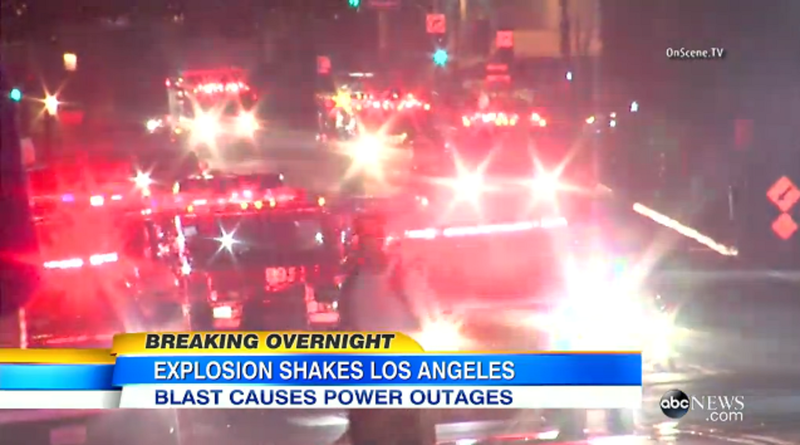 The blast also caused a few minutes’ break to a Shania Twain concert in the nearby Staples Center. Earlier in August, a far larger blast in Tianjin, China killed more than a hundred people, and interrupted data center services including the work of Tianhe-2, one of the world’s fastest supercomputers.